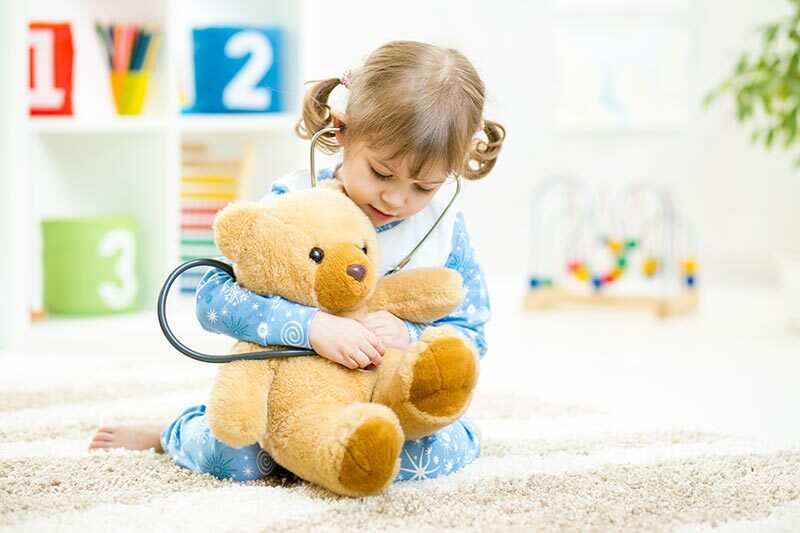 Three of the best children’s hospitals in the U.S. — Boston Children’s Hospital, Children’s Health System of Texas, and Children’s Specialized Hospital (New Jersey) — have managed to successfully implement video interpreting to improve understanding between providers, pediatric patients, and their families. The use of video interpreting has been connected to better health outcomes, fewer readmissions, reduced costs, increased staff productivity, and – most importantly – enhanced patient satisfaction. Representatives from each of these hospitals will share best practices for using video interpreting when working with children during our upcoming webinar. Please join us for “Video Interpreting for Pediatric Patients: Best Practices When Caring for Children,” which will take place on Wednesday, March 27, from 2 p.m.-3 p.m. ET. Participants will share their experiences and explain how you can optimize video interpreting for your pediatric patients.